Virat Kohli is perhaps the most complete batsman in recent times as his numbers are a testimony to his irresistible appetite. 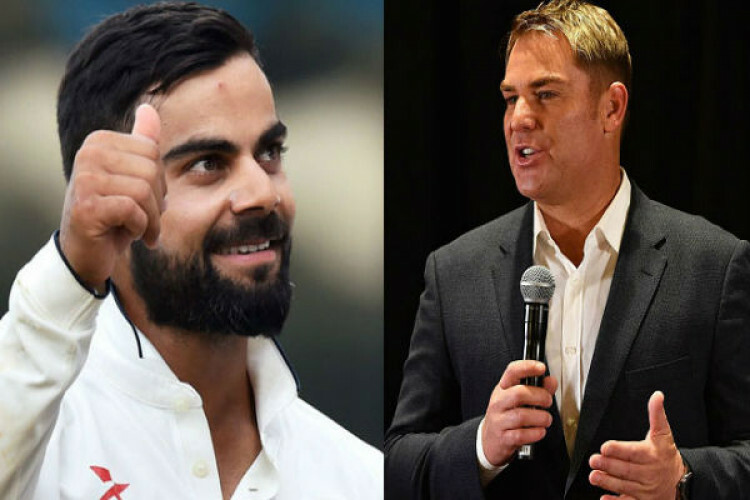 But comparisons between Sachin Tendulkar and Kohli have been a topic of intense debates and now Shane Warne has said that any comparisons between the two are difficult to make since conditions have changed drastically. Warne said he wants to wait and will judge Kohli at the end of his career.